The Toyota GT86 might not be the most powerful sports car in the world, but its old-school attitude towards driver enjoyment over pure horsepower is something we admire. To tie that retro ethos into the awesome lineage of its race cars, Toyota has wrapped six GT86s in liveries inspired by its most iconic racers. 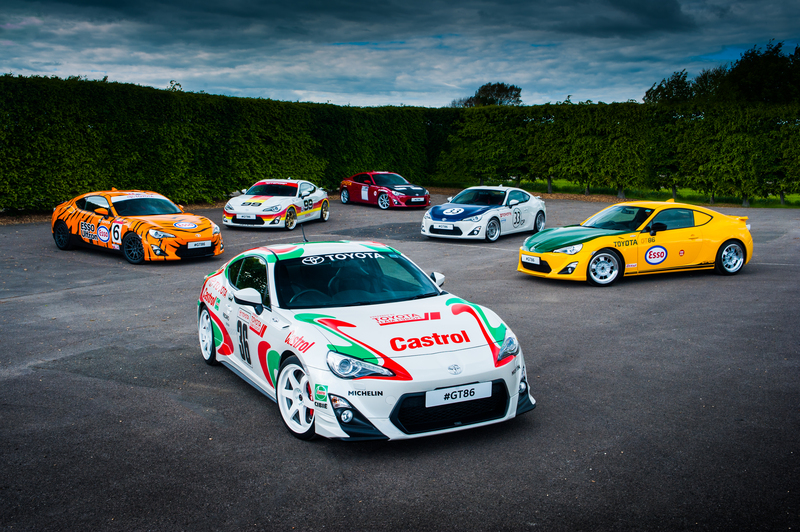 Front and centre is the Castrol car, wearing the livery of the old Celica GT-Four rally car. It debuted in WRC in 1994, and claimed seven podiums from seven rallies the following year. 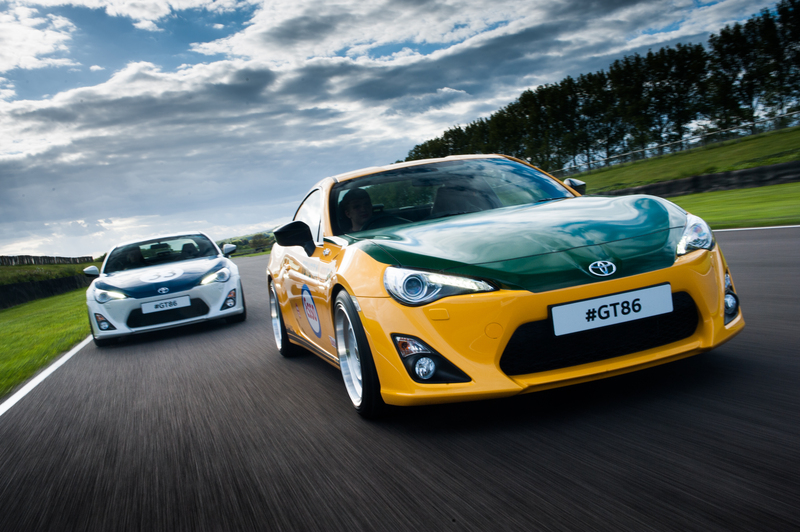 The classic 2000GT was the first car to truly put Toyota on enthusiasts’ radar, and that’s acknowledged by the yellow and green car, which wears the Yatabe Speed Trial livery; in 1966 a 2000GT set multiple new world speed and endurance records at the Yatabe High Speed Testing Course. There’s also the Shelby 2000GT, wearing white and blue; the legendary Carroll Shelby was behind Toyota’s racing programme in the USA, masterminding multiple victories in 1968. The red and black car is inspired by the 1600GT of Ove Andersson, who paved the way for Toyota Team Europe. This livery is an homage to his entry into the 1972 Daily Mirror RAC Rally, where he won his class. The red and yellow striped GT86 is dressed up like the IMSA GTU Celica, which was the first Toyota to run under Toyota Racing Developments in North America. 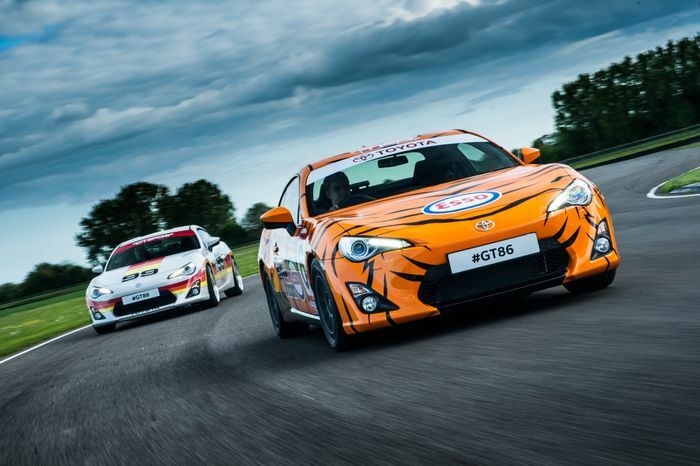 Finally the tigerskin car is inspired by the Esso Ultron Tiger Supra, which competed in the All-Japan Grand Touring Championship. As well as the new colours, these cars have new Rota wheels, have been lowered by 40mm and get a new Milltek Sport stainless steel exhaust system for a little extra noise. 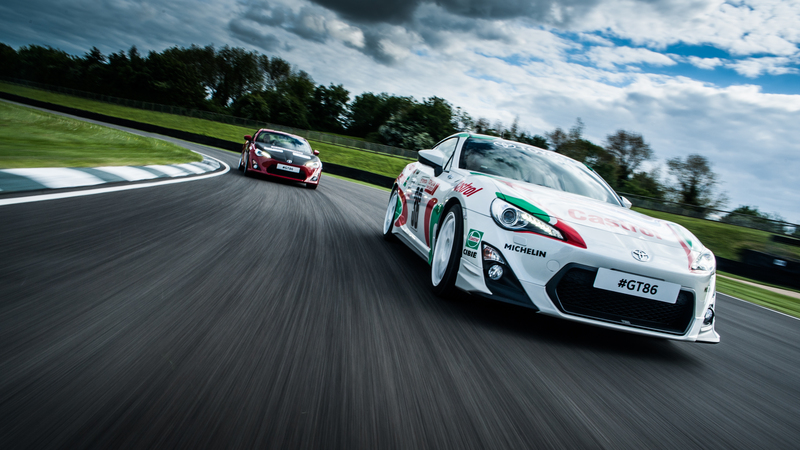 Each will be on display at Goodwood Festival of Speed, and will be available for members of the public to drive at the event’s Moving Motor Show on 25 June.